Interwoven with insights into the incredible traits of fungi, Radical Mycology begins with chapters that explore the uniqueness of fungal biology, the critical ecological roles of micro and macro fungi, how to safely identify mushrooms, the value of lichens as medicines and indicators of environmental quality, and the significant influences that fungi have held on the evolution of human cultures. With this foundation laid, the reader is then equipped to work with the fungi directly. Techniques for making potent fungal medicines, growing fermenting fungi for food, and easily cultivating mushrooms with recycled tools (and yet still achieving lab-quality results) are explored in-depth. Subsequent chapters grow far beyond the limits of other books on mushrooms. Detailed information on the principles and practices of natural mushroom farming—largely influenced by the design system of permaculture—is presented along with extensive information on cultivating mycorrhizal fungi and the science of mycoremediation, the application of fungi to mitigate pollution in the environment and in our homes. The book ends with deeper insights into the social effects that fungi present from the reflection of mycelial networks in the design of whole societies to a rigorous examination of the history of psychoactive fungi. I am very much a mushroom enthusiast and I like to think I can call my self an intermediate level mushroom hunter (probably still bordering on beginner when you consider the experts!). Funny thing is, growing up I hated them - there just wasn't anything about them I liked - especially canned mushrooms (((shudder))). But, knowing they are full of health benefits, several years ago I began a journey of mycological learning; which includes hunting, photographing, identifying, harvesting, preparing, & storing. And the books . . . oh, the mushroom books! Radical Mycology has something for everyone - if you're very much a beginner, there's plenty to read up on - historical usage on up to present and future uses, all sorts of recipes, presenting mycology in fun ways to children. There's sections on species identification, chapters on how to cultivate, making medicines, psychoactive fungi, recipes for cooking. And of course, there's the more technical sections in chapters 1 - 5 that give you a better understanding of fungi overall. My favorite chapters are regarding identifying, edibility/consumption, making medicines, healing, crafty projects, and hidden near the end - mushroom jokes! Provided I can find them, I harvest enough edible species to last until next year's harvest. Right now, what I don't eat fresh either gets dehydrated or frozen for future cooking use. I'd like to get into uses for edible mushrooms beyond simply eating them in dishes - Chapter 6 also talks about fermenting for a wide variety of beverages - kefirs, wines, kombucha as well as recipes for eating. 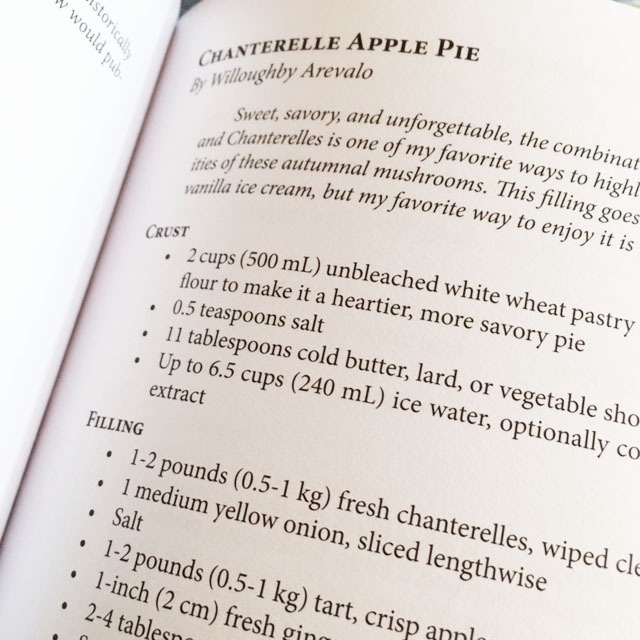 I well know from experience that mushrooms pair very well with apples, so the Chanterelle Apple Pie recipe is on my list of things to make - that is, when I find more Chanterelles. I have some dried, but I think I'd prefer fresh for this one. One of my hobbies is herbal medicine, so making mushroom tinctures, decoctions, extracts, and other ways to reap the health benefits is right up my alley. 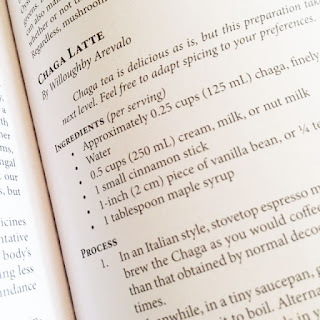 Maitake is one of my all-time favorite mushrooms; right now I have a decoction waiting for me in the refrigerator. 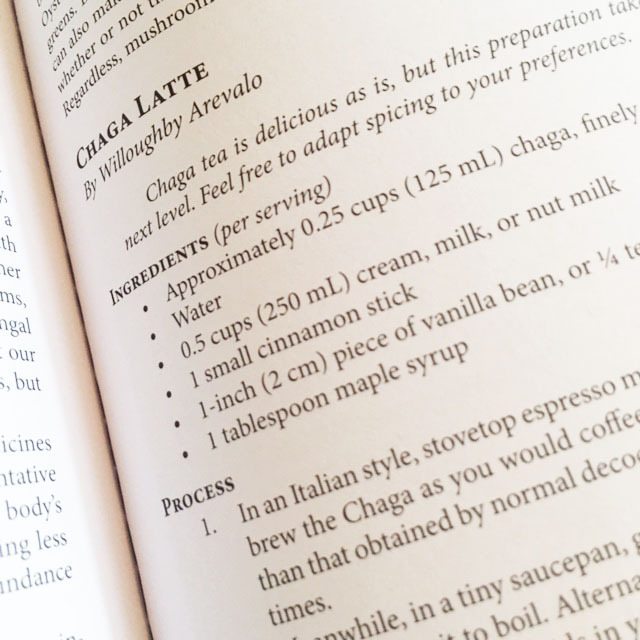 I am also looking forward to trying Chaga someday - we have a small one growing that I've been watching for a few years, waiting for it to grow big enough to sustainably harvest. Cultivation is something I need to learn more about as we recently purchased an old abandoned farmstead/acreage. The woods was full of trash, we're talking 100+ years of human-caused trash. Once cleanup is complete, we can use techniques outlined in Radical Mycology to help additional beneficial mushrooms grow and clean up the soil. We also have some prime areas for morels and I can't wait to begin that project! 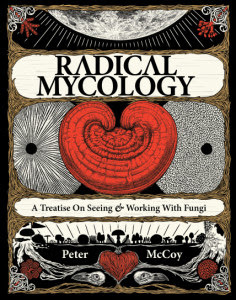 All in all, Radical Mycology is an incredibly informative, well written (and very large!) book that encompasses everything you'll ever want to know about mushrooms, and probably a few things you haven't even thought of. 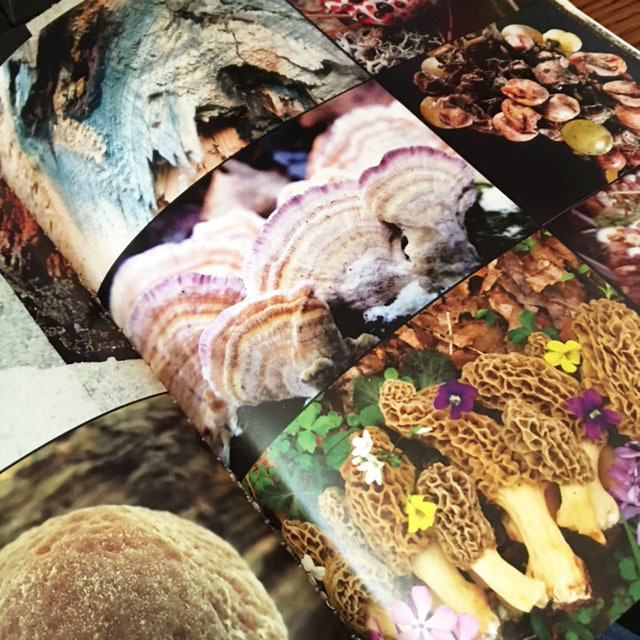 An excellent reference book for all your mushroom projects! 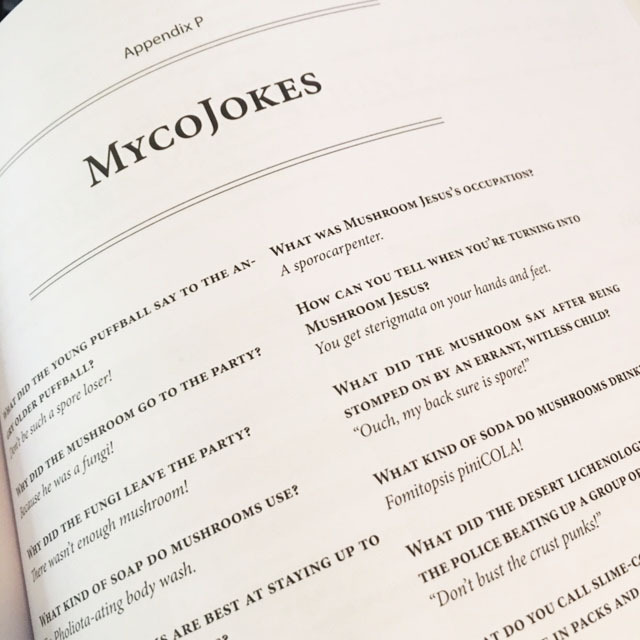 For more Radical Mycology articles, zines, & videos, visit Radical Mycology: Free Literature & Media and the Radical Mycology Convergence 2012 Workshops.